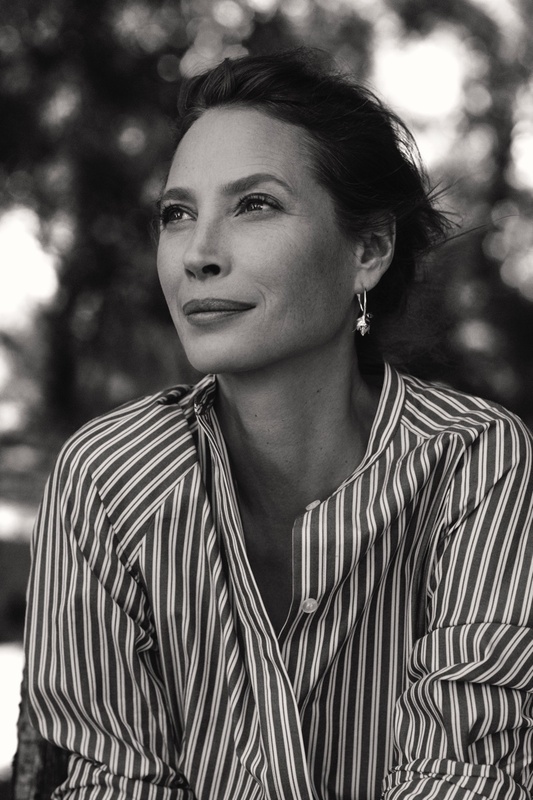 Supermodel Christy Turlington is the latest face of H&M. The 49-year-old beauty appears in the Swedish fashion brand’s Conscious 2018 campaign. The sustainable collection features items made of TENCEL™, recycled polyester and organic linen. H&M also introduces ECONYL® as well as recycled silver to the line. In addition to Christy, top models Giedre Dukauskaite and Aamito Lagum also appear in the campaign. Photographed by Mikael Jansson, the images spotlight printed dresses, lace styles and crisp separates.